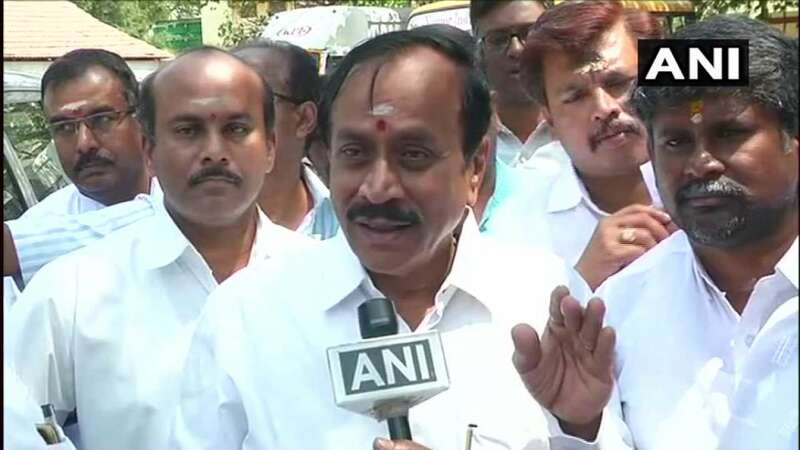 In this interview, Panimalar Paneerselvam speaks to H Raja, national secretary of Bharatiya Janata Party (BJP) from Tamil Nadu. As part of our coverage of the upcoming Lok Sabha 2019 elections, we asked prominent media personalities in south India to interview leaders from their respective states. 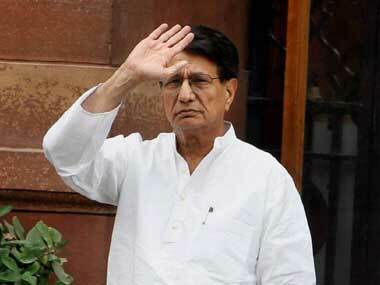 "The Congress Party has finally jolted Narendra ji from his deep slumber on Gabbar Singh Tax. Though still drowsy, he now wants to implement what he had earlier called the Congress Party's, "grand stupid thought". 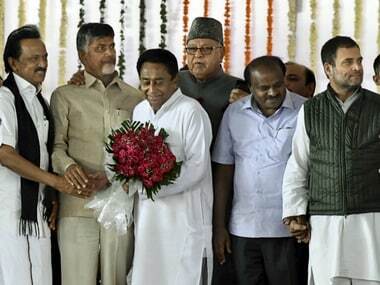 Better late then never Narendra ji!" Rahul tweeted. 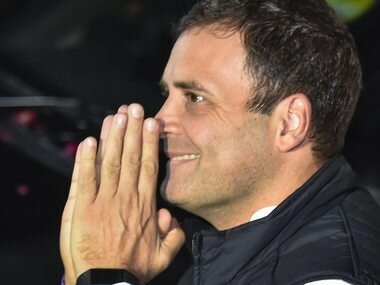 They wanted to tell Congress that buoyed by three victories in Assembly polls, the grand old party must not assumes that Rahul is the automatic favourite to lead an anti-BJP alliance in 2019. 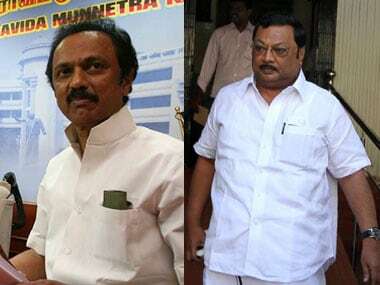 Days after claiming that all loyal DMK workers were with him, MK Alagiri also appeared to be reaching out to estranged brother MK Stalin to facilitate his re-entry into the party. 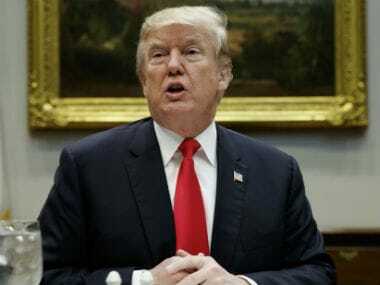 The Boston Globe organized the editorial push, which was joined by a number of other newspapers, including some in states that Donald Trump won during the 2016 presidential election. 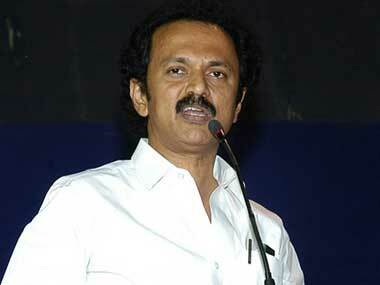 DMK party meet LIVE updates: MK Stalin says, "We need to be united, Karunanidhi's dream was to be in power"
DMK party meet LIVE updates: The DMK on Tuesday held a meeting of its executive committee to condole the death of party president M Karunanidhi. 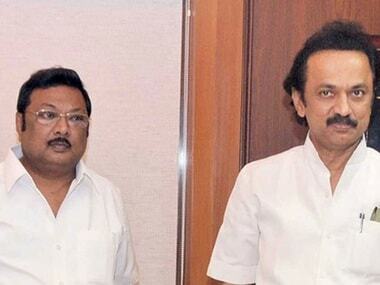 With Stalin's control complete over the DMK, it is tough for Alagiri to make his way back into the party unless mother Dayalu Ammal makes an emotional pitch. 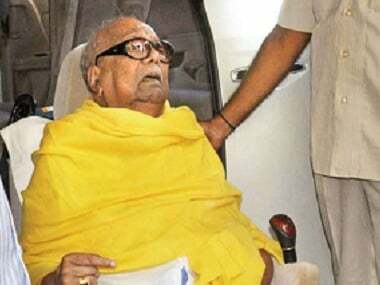 Karunanidhi, a five-time chief minister of Tamil Nadu, was admitted to Kauvery hospital on 28 July after a dip in his blood pressure and has since been under treatment. There has been a decline in the medical condition of M Karunanidhi's health, doctors at Kauvery Hospital told reporters on Monday. 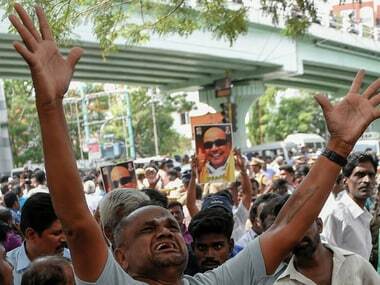 Speaking to reporters, doctors at the Kauvery Hospital said keeping his vital organs functioning remains a "challenge".